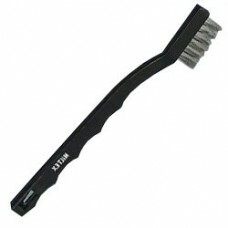 MILTEX Instrument Cleaning Brushes 7-1/4'' (18.4cm). stainless steel bristles. 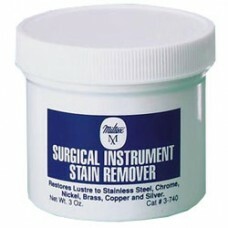 (Set of 3) ..
Miltex Surgical Instrument Stain Remover, 3oz. (85 G) plastic jar ..